Government of Canada has decided to provide funds for an organization that works for attracting international students for immigrating to Nova Scotia. At present EduNova have 29 universities, colleges, school boards and private companies as members. 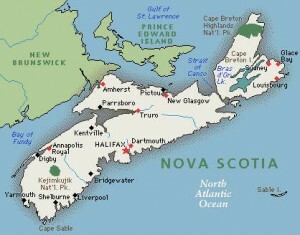 In order to attract international students to immigrate to Nova Scotia, the organization also brings in educational and professional expertise to Nova Scotia from other countries.